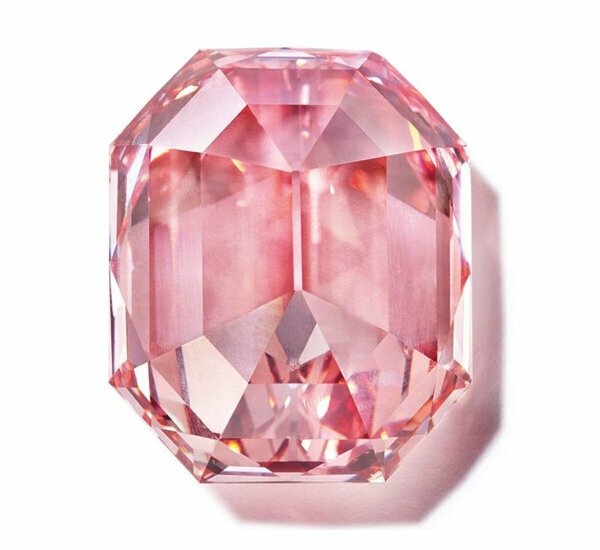 GENEVA.- On 13 November 2018, Christie’s Geneva will present The Pink Legacy, the largest and finest Fancy Vivid Pink diamond ever offered at auction by the company. Weighing just under 19 carats (18.96 carats), this exceptional rectangular-cut gem will lead Christie’s Magnificent Jewels auction, held at the Four Seasons Hotel des Bergues in Geneva. 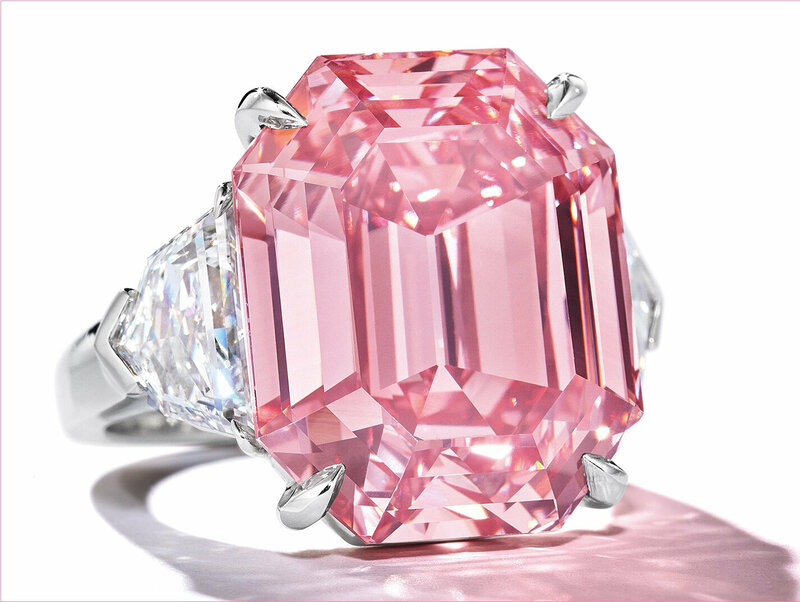 This incomparable pink diamond, has descended from the Oppenheimer Family and is estimated at US $30 to $50 million. The Pink Legacy has been awarded the highest diamond color grading of VIVID by the Gemological Institute of America. Vivid coloured diamonds are the most strongly saturated gems, displaying the optimum hue of the stone. It is a classic rectangular cut diamond, a cut that is traditionally used for white stones, and weighs an extraordinary 18.96 carats when most pink diamonds of this colour weigh less than a carat. 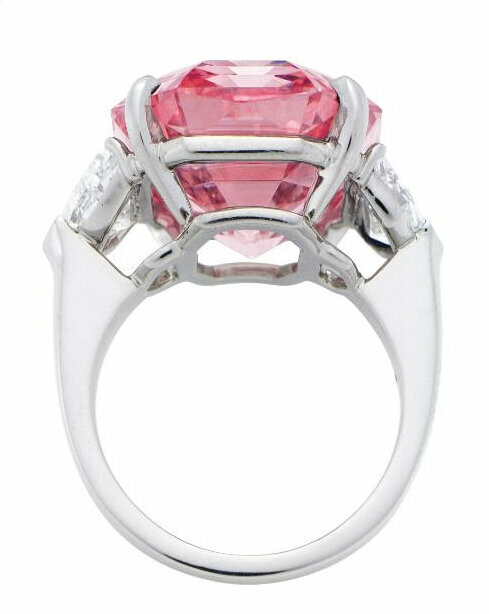 The Pink Legacy is also internally very pure which is extremely rare in pink diamonds where the colour is formed by pressure and slippage of the crystal lattice which typically causes imperfections in the stone. “Pink diamonds of any size and depth of colour have always had a special allure even amongst knowledgeable industry members. 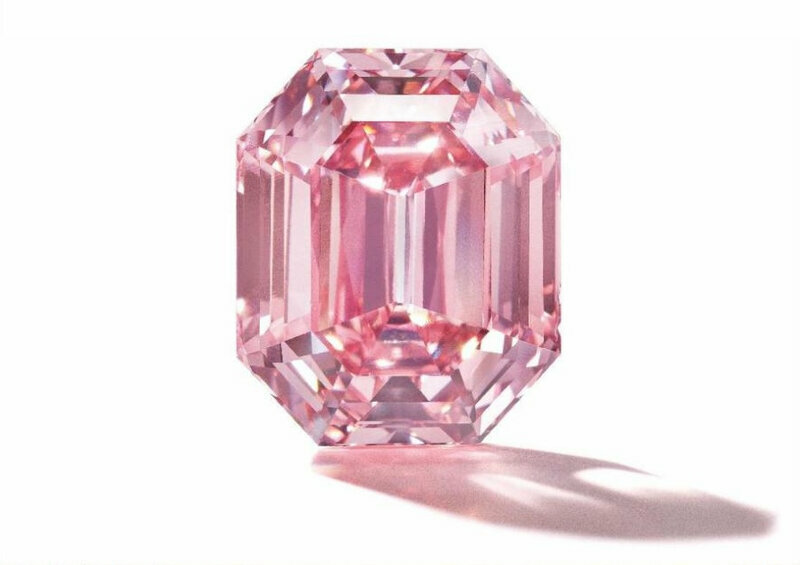 The 18.96 carat emerald cut pink diamond is amongst the rarest of all gemstones.” --Tom Moses, Executive Vice President GIA. The Pink Legacy. A Fancy Vivid Pink cut-cornered rectangular-cut diamond of 18.96 carats. Estimate: $30,000,000-50,000,000. © Christie's Images Ltd 2018. 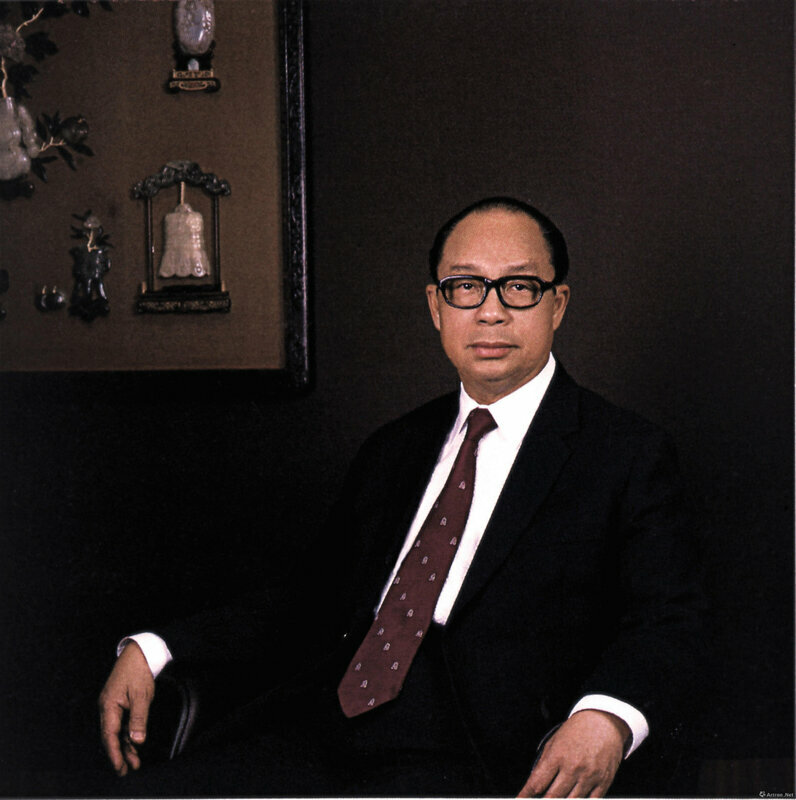 In addition, it classifies as a Type IIa diamond, which contains little if any nitrogen and accounts for less than two percent of all gem diamonds. Type IIA stones are some of the most chemically pure diamonds, often with exceptional transparency and brilliance. 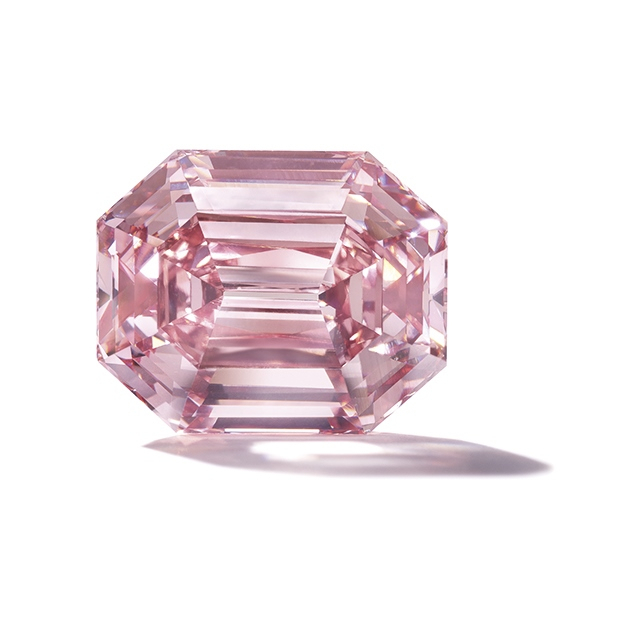 One of the most celebrated pink diamonds is the “Williamson” found in the Williamson mine situated near Tanzania in 1947. 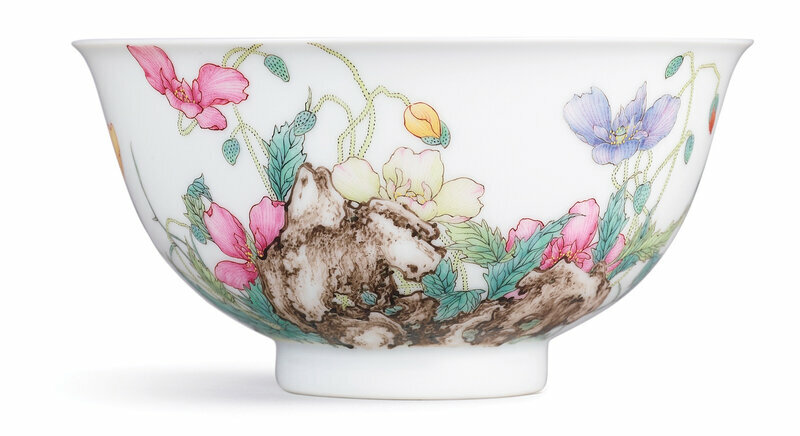 It was gifted as a wedding present by Dr. John Williamson, the owner of the mine, to the Queen, then Princess Elizabeth.